Colorado wines are crafted in small batches from Colorado grapes and local honey. Steve Flynn, winemaker/owner, caught the ‘wine bug’ during his first crush in September 2002 while working for Mountain Spirit Winery in Salida. He was soon on his way, fermenting everything in sight, from dandelions in the spring, Colorado fruit in the summer, and Colorado grapes in the autumn. After four years working at a commercial winery, Steve decided to embrace his 20 years of fine arts and cooking experience to pursue winemaking as a craft, and ultimately, an art. 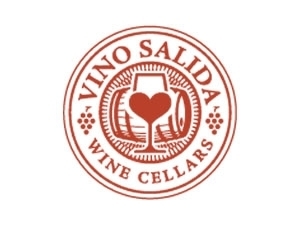 Opening Vino Salida in 2009, he has worked closely with Colorado grape and honey producers to forge long lasting relationships, focusing on the grower’s talent for growing good wine. In the cellar, Steve’s unending drive to craft a better product has led to many different styles of wine, all tasting unique and purely Coloradan.